William P. Brady | Brady Law Firm P.A.Brady Law Firm P.A. William P. Brady | Brady Law Firm P.A. William P. Brady (Bill) is the founder and Managing Attorney of the Brady Law Firm, P.A. He was born and raised in Wilmington, Delaware and is a graduate of St. Mark’s High School (1984), Goldey-Beacom College (1991) and Widener University School of Law (1994). 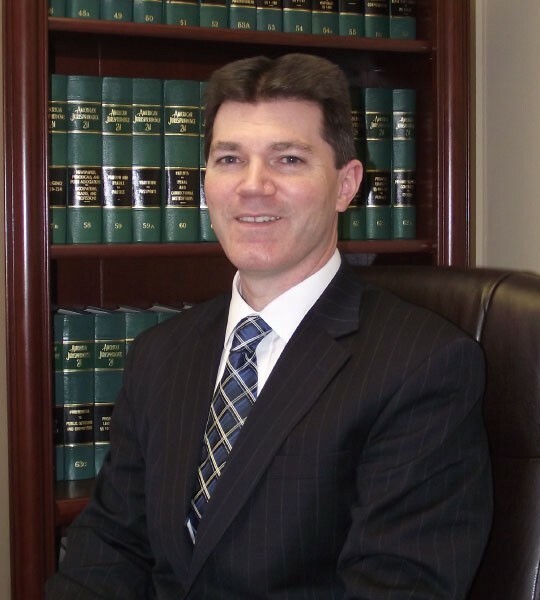 Bill has over 20 years’ experience as a Delaware attorney and his areas of practice include residential and commercial landlord/tenant law, real estate purchase and refinance settlements, representation of homeowners’ and condominium associations, real property litigation and transactional matters, general civil litigation and estate planning and probate. Bill is a member of the Delaware State Bar Association, for which he is the Association’s President-elect for 2018-19, a member of the Litigation and Alternative Dispute Resolution (ADR) Sections and a member of the Richard S. Rodney Inn of Court, as well as a past Chair of the Real and Personal Property Section and Small Firms and Solo Practitioners Section. He is also a frequent speaker at Real Estate related Continuing Legal Education seminars in Delaware. Bill has extensive experience before all Delaware State trial Courts, including the Superior Court, Court of Chancery, Court of Common Pleas and Justice of the Peace Courts. He is also admitted to practice in New Jersey and Pennsylvania, as well as before the United States Supreme Court. Bill has achieved the AV Preeminent Rating by Martindale Hubbell, which is the highest rating an attorney can receive for legal ability and ethics. Bill serves as Vice President of the Board of Directors of the Goldey-Beacom College Alumni Association and is a member of the State of Delaware Common Interest Community Advisory Council and serves on the Board of Directors for New Castle County Head Start. He has been married for 21 years and he and his wife have two sons.